To save you a trip back to your car dealer, Automotive IQ can offer logbook services for all makes and models of vehicle; fleet vehicles being a specialty. While Automotive IQ is conveniently located near the Meadow Mews Shopping Centre and bus routes, we can pick up and drop off your vehicle anywhere within a 10km radius, or offer you a loan car while your car is being inspected. Contact us if you'd like to set up a time. While Tasmania does not legally require a roadworthy certificate for used cars like other states, a vehicle safety inspection can give you a certain amount of peace of mind before a long trip, or a prospective buyer more confidence when selling your vehicle. Automotive IQ is an approved vehicle inspection station, and can carry out inspections and undertake necessary repair work. Contact us if you'd like to make a booking. 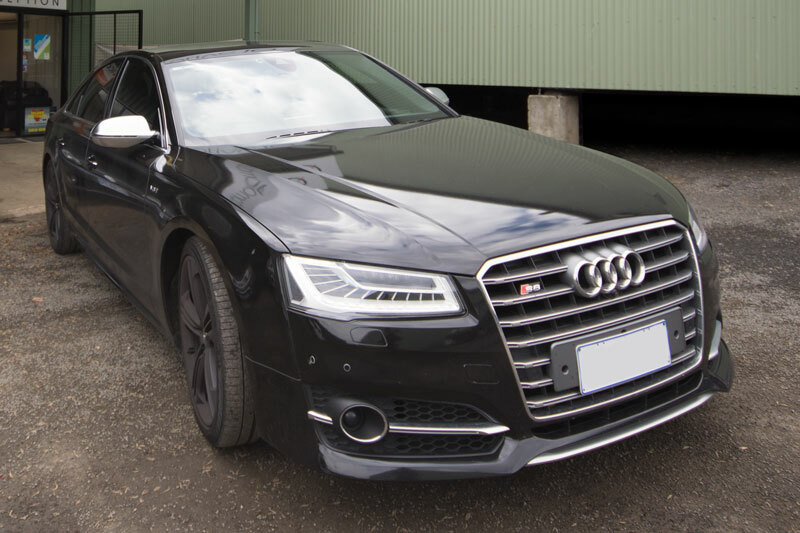 While we're equipped with the tools and knowhow to service most makes and models of vehicles, we specialise in upmarket European makes, including Audi, Mercedes Benz and BMW. We also specialise in Land Rovers, as well as dirt bikes and excavators. If you have one of these specialty vehicles and you need a service, contact us. 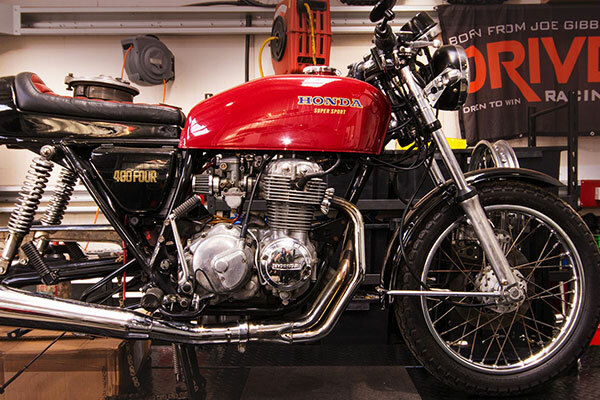 We're proud to extend our wealth of automotive services to motorcycle owners. We can service and make repairs to your road bike, dirt bike or four-wheeler, from engine or suspension faults to wheel and tyre fitting. Contact us to find out more about our motorcycle services. Our workshop is well equipped to handle small and large-scale work on your car's engine, including rebuilds and performance tuning. 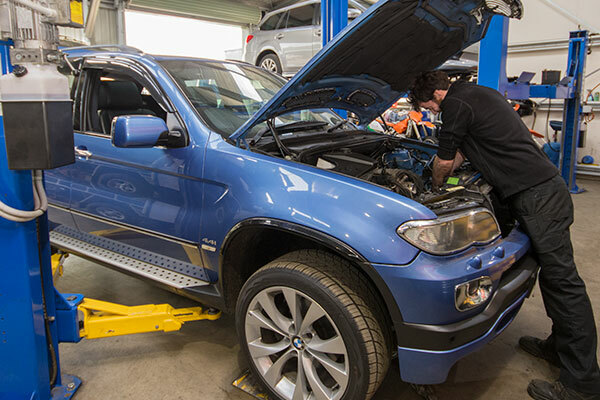 A particular service we offer is reflashing or remapping of a newer vehicle's engine control unit. While most car dealers sell mass produced vehicles as they are, modifying the ECU is a way of personalising the performance of the engine to your specific tastes, whether you're looking for increased reliability or more power. If you'd like to know more about ECUs or any of our other engine services, contact us. 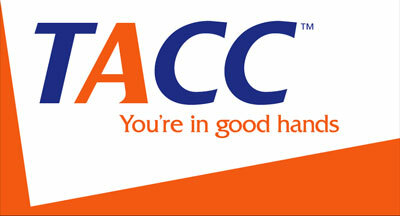 A faulty air conditioning unit is something you don't tend to notice until you really need it. Like all parts of a vehicle your air conditioning unit deteriorates over time, making driving a tough task in warmer weather. As an ARC Tick certified air conditioning repairer, Automotive IQ can service your air conditioning unit, replacing components, sealing leaks and regassing your system in preparation for the warmer months. Contact us to find out more. A loss of drive can trace back to your vehicle's drive train, stemming from a gearbox issue or problems in the transmission. Signs of major gearbox or transmission trouble can include a strong burning smell from under the bonnet, difficulty shifting gears, and odd noises from the car in transit. We're equipped to address problems with your clutch, gearbox or transmission. If you're having trouble getting into gear, contact us for a service. 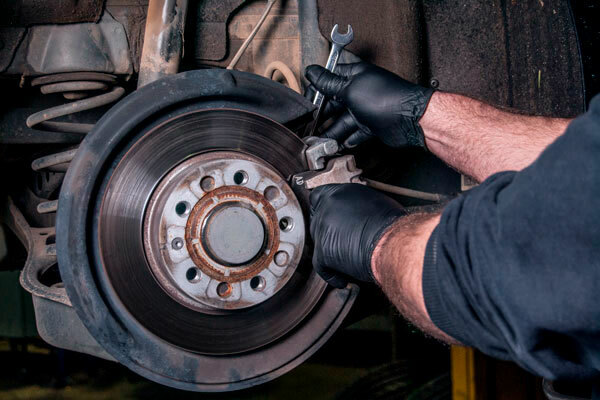 Brakes are probably the particular area of a car that people most think of in terms of wear and tear; worn brake pads can be dangerous when on the road. We will check your brakes, replacing or machining brake pads, discs and drum as necessary. If you suspect your car isn't braking as well as it should, contact us for a checkup. Most modern cars rely on a network of sensors and control units spread throughout the body and mechanics of your car. Issues with your auto electrical system can interfere with your dashboard instruments, drain your battery, and at worst prevent you from starting your engine entirely. 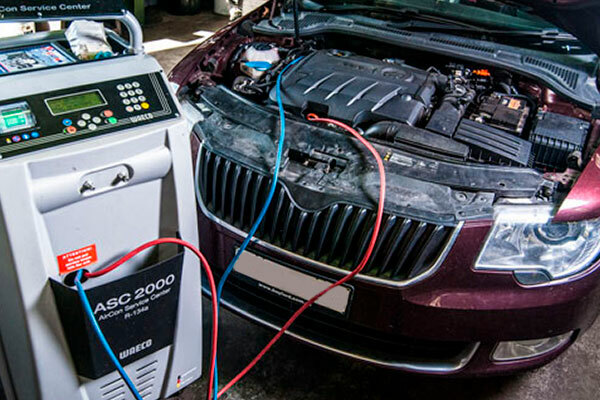 Our workshop is equipped with cutting-edge diagnostic equipment, allowing us to locate, isolate and repair faults in your car's electrics. Contact us if you'd like to know more. 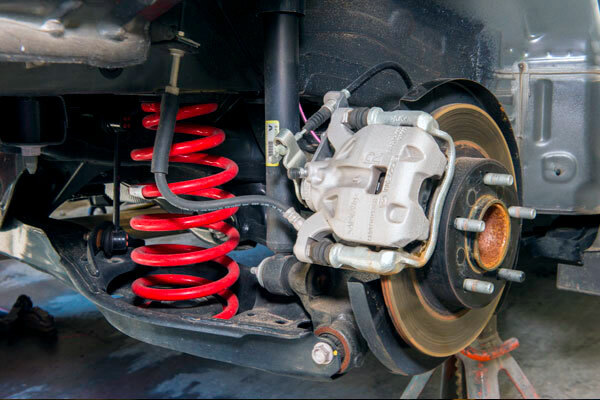 Tailoring your car's suspension is a balancing act: firmer shock absorption will give you a better 'feel' of the road while sacrificing ride comfort, while softer suspension will allow you to take uneven terrain at speed at the risk of damage to your vehicle's undercarriage. Which you should go with depends on your own driving habits, and how much of your driving is done on the road or off. Our technicians can repair or replace suspension parts, and address certain issues with your steering. Contact us if you have concerns about your suspension.